Intellectual property fans can have a habit of casting judgment on the cornucopia of trade marks that pass us by in our day-today endeavours. “City Plumbing Services,” we chuckle inwardly as the ute drives by, “that’s hardly distinctive”. However, from time to time, the Federal Court reminds us just how wide the protection of a registered trade mark can extend. In Clipsal Australia Pty Ltd v Clipso Electrical Pty Ltd (No 3)  FCA 60, Justice Perram of the Federal Court of Australia was called upon to consider whether a “very familiar object in everyday life” could be imbued with the necessary properties to be held up as a trade mark. The object in question? A humble light switch. A more ubiquitous object could hardly be imagined. Clipsal v Clipso had the whole spectrum of issues. Perram J shined a light on a shady witness, flicked the switch on a deceptively similar mark, “wrestle[d] with the issue of whether” a trade mark was undone by the very Australia practice of using hypocoristics and considered whether someone who does not purchase goods can still form part of the market for those goods. By this stage, you might have a few questions. What’s a hypocoristic? How can a non-purchasing end user be considered part of a market for goods? When is a light switch not a light switch? Let us shed some light. Clipsal Australia has been a manufacturer of electrical accessories since about 1920. They’re now one of the biggest businesses in the industry. In 2008, a certain Mr Abdul Kader decided to try his hand at the light switch business. By October that year, Mr Kader was the proud owner of a logo and registered word mark: CLIPSO. You will not be surprised to hear that Clipsal had some issues with Mr Kader’s choice of name, and (after a restructure and an unsuccessful run at non-use proceedings) started the action the subject of this note. the application for registration was made in bad faith. All three grounds were made out. Clipsal also had a case that Clipso had infringed their shape mark by utilising a deceptively similar dolly switch. This ground was not made out. When is a light switch not a light switch? The shape mark. 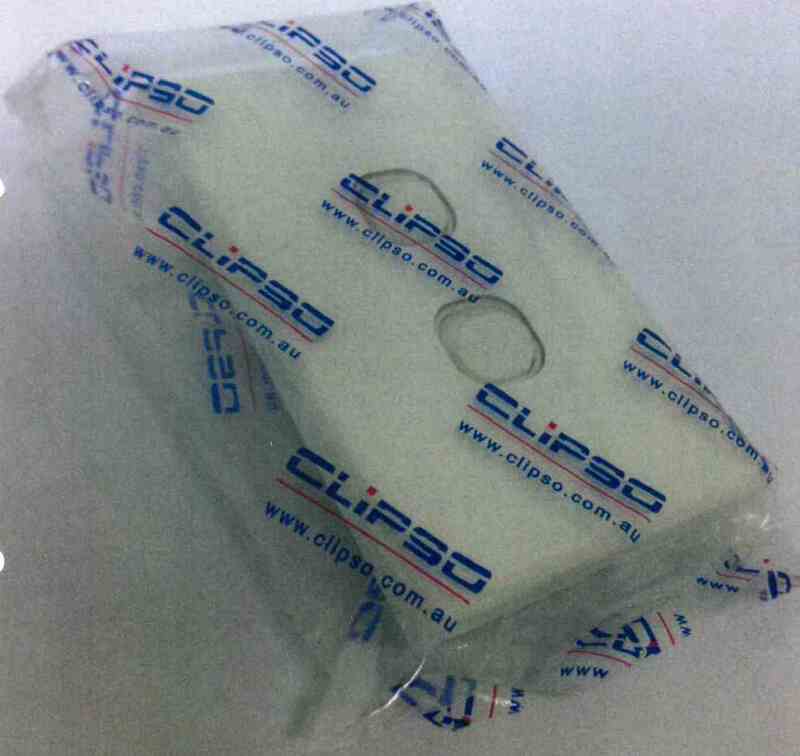 Clipsal argued that, by using a nearly identical dolly switch in its products, Clipso had infringed Clipsal’s registered trade mark for that shape. SAL, SO and a hypocoristic. The word mark. 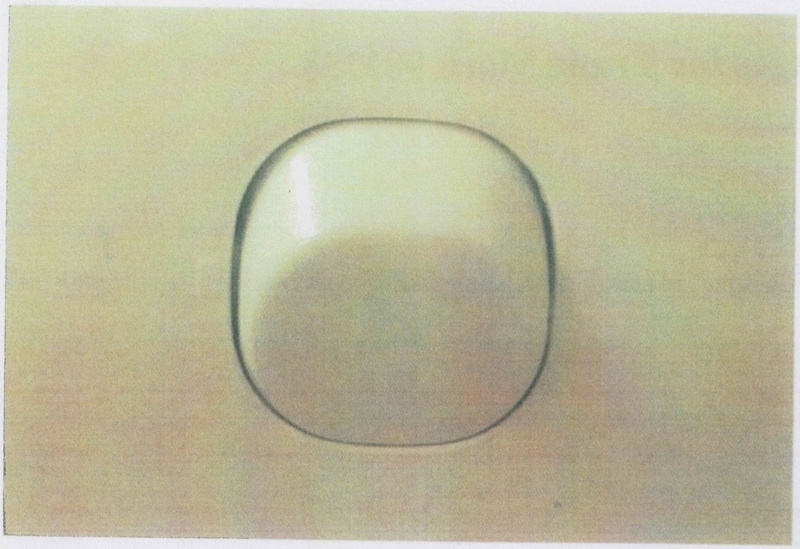 Once it was established that the light switch was, in fact, a light switch, the next issue confronting Perram J was whether the CLIPSO word mark should be cancelled. Perram J dutifully laid out the marks side-by-side, in obedience to Shell Company v Esso Standard Oil. Despite five-sevenths of CLIPSAL appearing in CLIPSO, he could not conclude that the two were substantially identical. The essential feature of CLIPSAL was the word ‘CLIPSAL’ and accordingly, CLIPSO had passed the test; a solemn reminder that the judicial emphasis in assessing marks as “substantially identical” is on the latter portion of that phrase. Clipso tried to argue that the relevant market for Clipsal’s goods were specialist tradesmen and women. In this market, the CLIPSAL mark was so notorious, no one would reasonably conflate it with CLIPSO. Perram J did not accept that tradies constituted the entire relevant market, and even if they did, did not accept they would not be deceived by the mark. Perram J also queried whether the market was relevant to section 44(1) at all, but ultimately accepted that he was bound to consider the question by CA Henschke & Co v Rosemount Estates Pty Ltd (2000) 52 IPR 42. The electrical accessories being sold by Clipso and Clipsal were required by law to be installed by an electrician. Accordingly, in the large majority of cases, the goods were purchased by specialised electricians, who also installed them. However, Perram J noted the substantial efforts of Clipsal to market its goods to general consumers. These consumers did not usually buy the switches themselves, but there was a not insignificant group (the keen home renovators) who told their electrical contractors which switches to buy. Accordingly, Perram J found that the market for electrical accessories was a segmented market, comprised of a large group of specialist electricians and a small group of general consumers (despite the fact that those consumers generally did not buy the goods themselves). In relation to the general public (those who would generally be unfamiliar with the Clipsal brand) Perram J found that the marks were deceptively similar. The potential confusion by this segment of the market was sufficient grounds to cancel the mark (on the basis that it should never have been registered as it was deceptively similar). In reaching this conclusion, Perram J accepted evidence from an associate professor of linguistics, that CLIPSO may be considered a “hypocoristic”. A hypocoristic is the product of the largely Australian tendency to add an ‘O’ onto the end of a word to suggest familiarity. This would put CLIPSO in the same category as “arvo”, “avo”, “bottle-o”, “relo” and “vego”. It’s fair to say that Perram J did not discuss Mr Kader’s evidence in glowing terms, referring to it with such colourful phraseology as “inconceivable”, “very, very unlikely”, “just cannot be correct”, “unbelievable”, and (our favourite) “literally incredible”. The net result of those findings was that Perram J did not believe Mr Kader’s story of how he came up with the name CLIPSO. Rather, he concluded that Mr Kader was well aware of the brand CLIPSAL and, in choosing the name CLIPSO, had the actual intention of misleading consumers. On that basis, bad faith was established. Perram J also found that CLIPSAL had a substantial reputation prior to the application for registration of CLIPSO. As CLIPSO was deceptively similar to CLIPSAL, the use of that mark was likely to deceive or cause confusion within general consumers, as well as electrical contractors. Thus, Clipsal having established not less than three grounds for cancellation, Perram J made the order that the CLIPSO mark be removed from the register. However, since it was registered up until the judgment date (Perram J noting that no argument was made for retrospective cancellation) there could be no order for damages. Perram J did order injunctive relief in favour of Clipsal. It was also established that Clipso had engaged in passing off and misleading and deceptive conduct, and having acted dishonestly, Mr Kader was personally liable for both. All in all, it was not a good day in court for Clipso. When considering deceptive similarity, the relevant market might be bigger than you first think. According to Clipso, you may have to take into account consumers who, despite not being purchasers themselves, exercise influence over those who are. Whilst the Court is theoretically willing to accept that a relatively generic shape is capable of being registered as a trade mark, the resulting registration will only be infringed if a third party uses a similar shape as a trade mark. It may be hard to show that this is the case where there is a more likely candidate for the badge of origin (in this case, the word mark on the packaging). Hypocorisms are great for abbreviating long words like ‘afternoon’ and ‘avocado’, but are not so suited to trade marks. ² Photo used in Clipsal v Clipso judgment.